The perfect time is here. 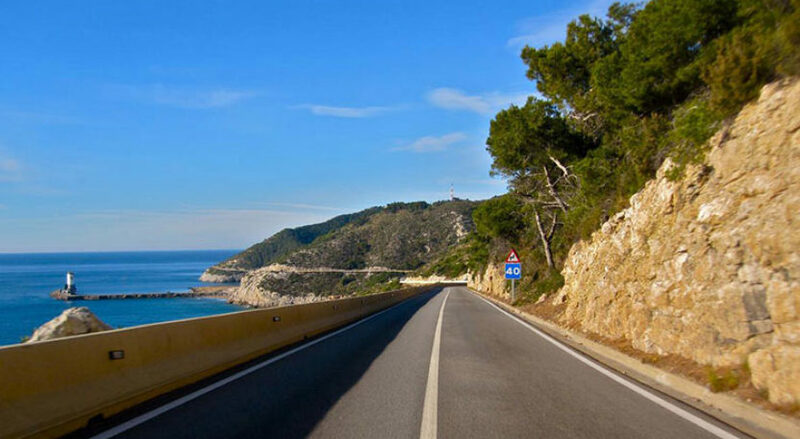 September in Catalunya has the perfect weather, not too hot and not cold yet, so it’s the best time to take your car on a route, and here we will show you the best roads to do it! Up in the north of the country, the Pyrenees are the natural border between Catalunya and France where amazing roads full of bends and stunning views. Get in touch with nature from the commodity of you car. From October to March you will see plenty of snow and need to be careful on the road, chains are recommended and the rest of months nature will shine and surround you to make your car road unforgettable. Now down to the south, close to Tarragona there’s the place where the “Ebre” river enters to the see. A magnificent place to drive by, full of fauna and vegetation of the zone and the amazing landscape of this unique place. 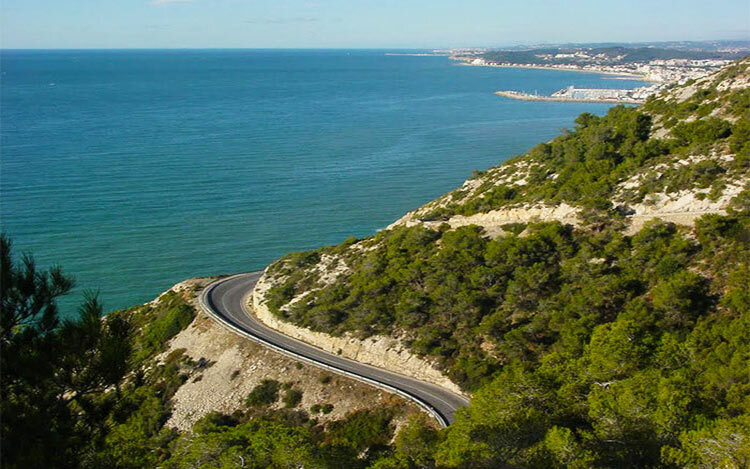 From the straight border to one of the most famous towns in Catalunya for it’s beauty, this side coast road will show you the true beauty of the nord of the country, with it’s cliffs, the beaches and the small typical Catalan towns. A must that even local people enjoy. There is nothing more enjoyable than driving through the wine region of Penedès and smelling the sweet aroma of oak barrels and grapes. Bathed in sun, these vines produce some of the best Spanish wines. The region runs from the twisting roads of the inland hills to the straight roads next to the Mediterranean. 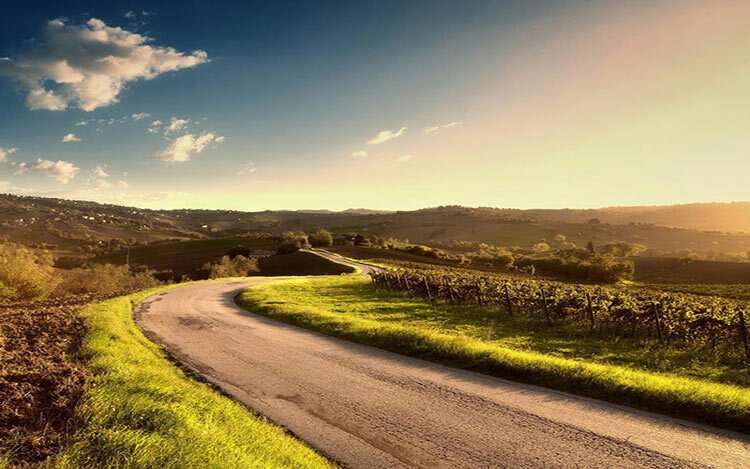 Drive Me Barcelona offers you this driving experience where you have the chance to stop by the beautiful vineyard of the 17th century Can Rafols dels Caus. Here you get to walk amongst the sloping vines, almond trees, aromatic herbs and wildflowers before delighting in a small wine tasting from the house and enjoying a selection of traditional nibbles. The Montserrat mountain with the Benedictine monastery of Santa Maria at the top, is a leisurely 45km drive northwest of Barcelona. The 1,200meter high mountain is a stunning sight, built into the mountain the 12th century monastery looks like a painting from a story book. Montserrat is a mountain that astonishes you at the moment you see it, for it´s so different from all others. Seen from the distance, looming up alone out of the landscape, it is bound to attract your attention. Depending on where you see it from, its silhouette is reminiscent of the toothed blade of a saw. And here you have the clue to its name, for the Catalana word Montserrat means “sawn mountain”. 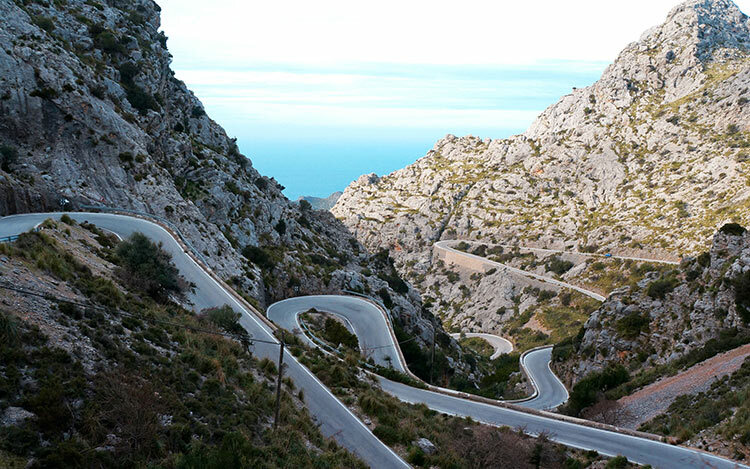 Experience the real pleasure of driving along the hairpin bends and curves of the mountain to the summit where you can enjoy the breath taking views of Catalunya. If you wish to stop we can organise entry into the Museum where you can see works of major artists such as Dali, El Greco, Monet & Giordano. Discover our tour to Montserrat now. Catalunya has plenty of roads and landscapes to see that will amaze you, and of course, most of them are offered by Drive Me Barcelona. Take a look at our supercar road routes to know more about them and don’t hesitate to ask us and book! See you soon and drive safe!